BORLA’s XR-1 Raceline Long Tube Headers are the choice of today’s hottest drag and oval track racers. Featuring a patented uninterrupted-flow design and multi-core technology, BORLA’s XR-1 Long Tube Headers actually outflow a straight piece of pipe in repeated testing. XR-1 race products are made in the USA and constructed of aircraft-quality austenitic stainless steel for track tough durability. They meet the strictest noise requirements and use sound-absorbing stainless steel packing to protect against burnout. 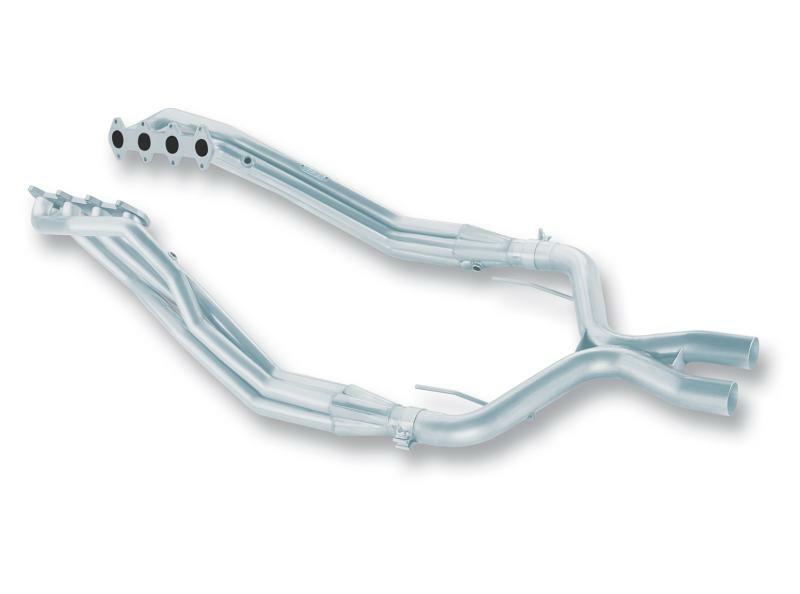 Hands down, BORLA’s XR-1 Raceline Long Tube Headers offers the best balance of sound and power.